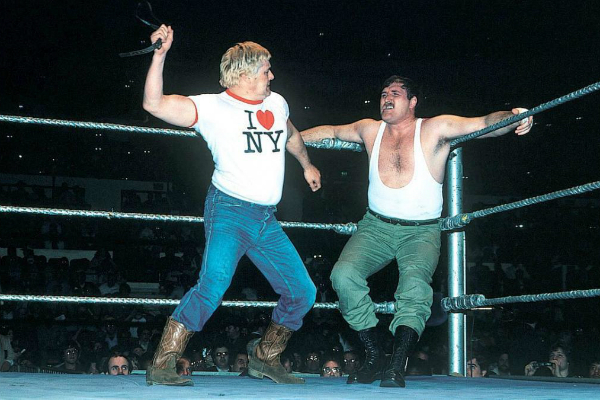 Episode 11 of the new and improved Breaking Kayfabe with Bowdren & Barry takes a look at four more of the Top 100 of the 80’s, including a match that set the stage for one of the greatest feuds in wrestling history. All that plus our choices for the Top 5 Christmas / Holiday movies of all time! Episode 10 of the new and improved Breaking Kayfabe with Bowdren & Barry takes a deep dive into Japanese wrestling—past & present! 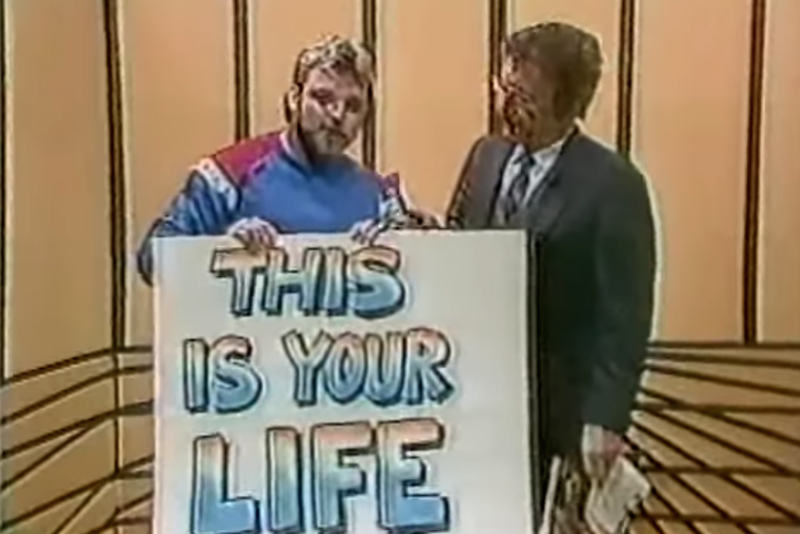 Joining us will be Japanese superfan Eric Cholminski, who discusses his upcoming trip for the New Japan Tokyo Dome show in January and some New Japan & All Japan matches from my Top 100 Matches Of The 80’s list. 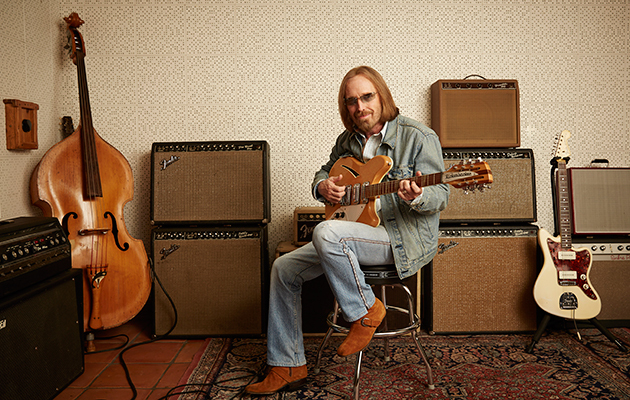 All that, plus the long awaited debut of “courthouse stories” and a list of our top 5 Tom Petty songs! 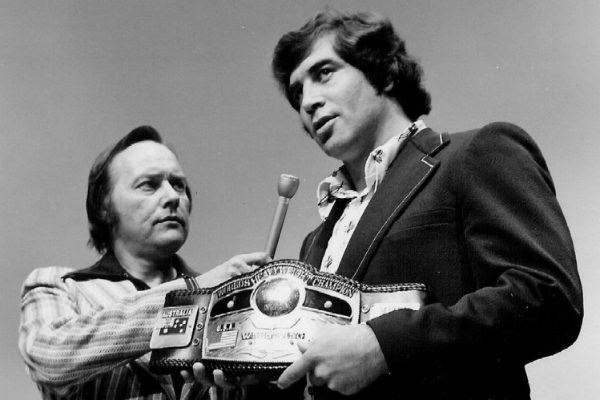 This weeks Breaking Kayfabe with Jeff Bowdren is a SPECIAL EDITION! 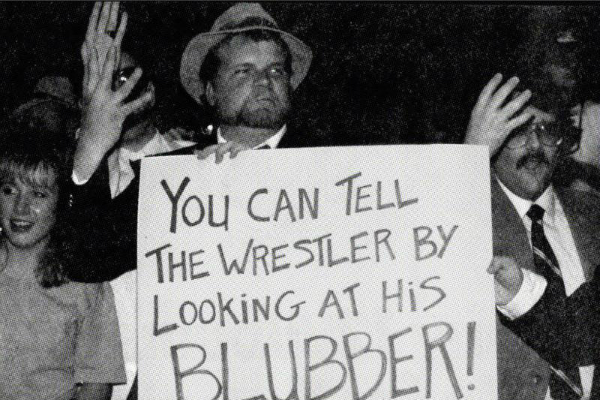 For this episode only, we are Breaking Kayfabe on…..The Twilight Zone. 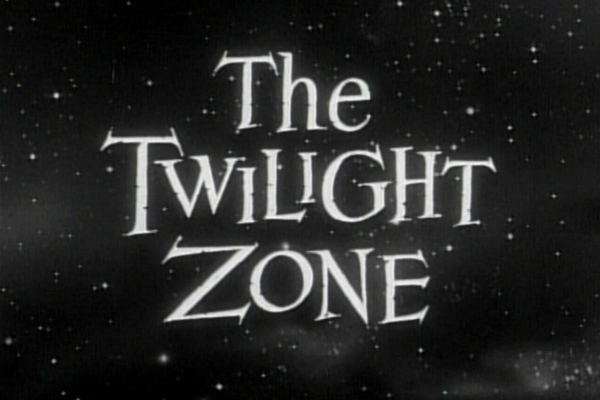 We interview Marc Zicree, author of The Twilight Zone Companion. Jeff & Barry do a deep dive on the innovative and legendary show, and will each offer their own lists of the “top 10 episodes” ever! The latest episode of Breaking Kayfabe features a look back at two more of Jeff Bowdren’s top 100 matches of the 80’s, Jeff and co-host Barry Rose begin to look at Jeff’s “top 21 moments of the 80’s” and we each choose our top 5 Seinfeld episodes! 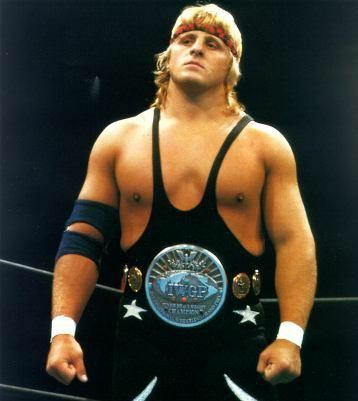 In Episode 7 of Breaking Kayfabe with Jeff Bowdren, Jeff & venerable co-host Barry “Looking for my own show” Rose take a look at four more of Jeff’s top 100 matches of the 80’s and offer up our top 5 movie documentaries that you need to watch! 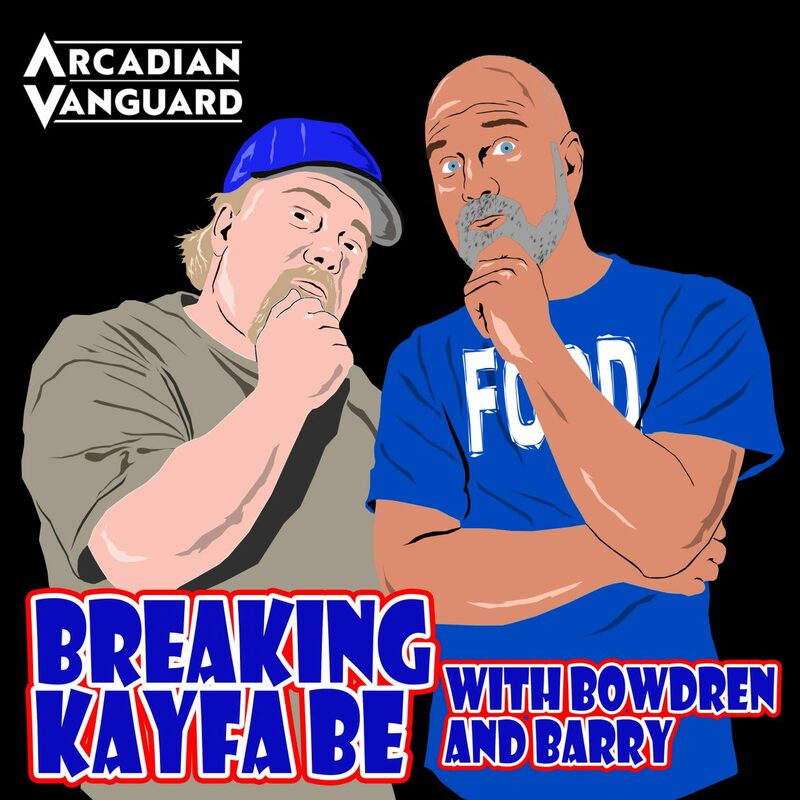 In Episode 6 of Breaking Kayfabe with Jeff Bowdren…..Jeff and co-host Barry Rose discuss two more of his top 100 Matches of the 80’s, introduce a new segment called “Poking the Bear” where they discuss the best tag teams of all-time….AND…..Jeff & Barry will each recommend 3 television you should go out of your way to watch! 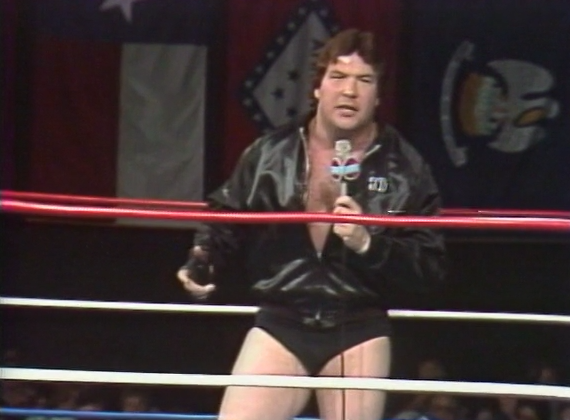 The 5th episode of Breaking Kayfabe is a special extended episode featuring more of Jeff’s top 100 of the 80’s, including the match Jeff says is the best brawl of the decade! Also, Jeff and guest host Barry Rose offer us their personal top 10 favorite films…ever! 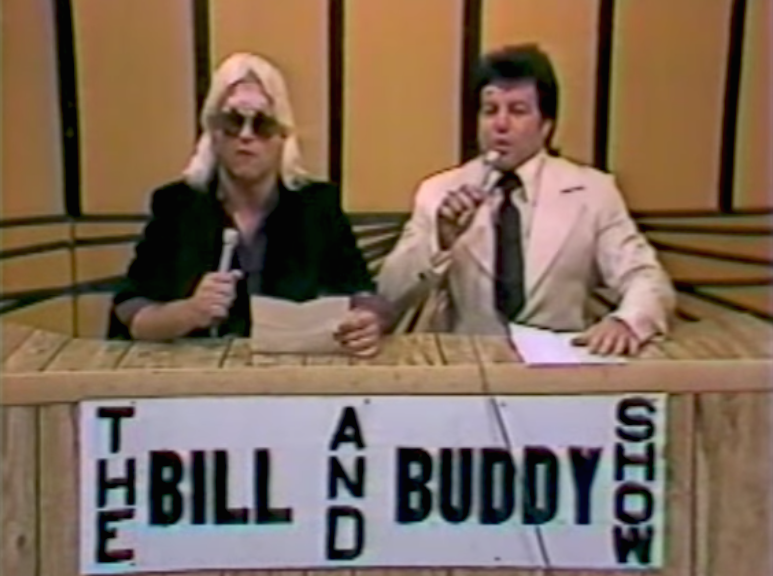 Episode 4 of Breaking Kayfabe will break kayfabe on….”the Dean of pro wrestling announcers”… “the Walter Cronkite of pro wrestling announcers”…..Gordon Solie! We will discuss what it was like growing up as the child of a legend with his daughter, Pam Allyn. In the 2nd half, Jeff is joined by Barry Rose for a discussion about favorite Stephen King movies. ….plus Jeff and John take an early look at the college football season!